Amsterdam, the Netherlands – As a technology company that cares about people, Royal Philips (NYSE: PHG, AEX: PHIA) is pleased to continue its support of Breast Cancer Awareness on a global scale. 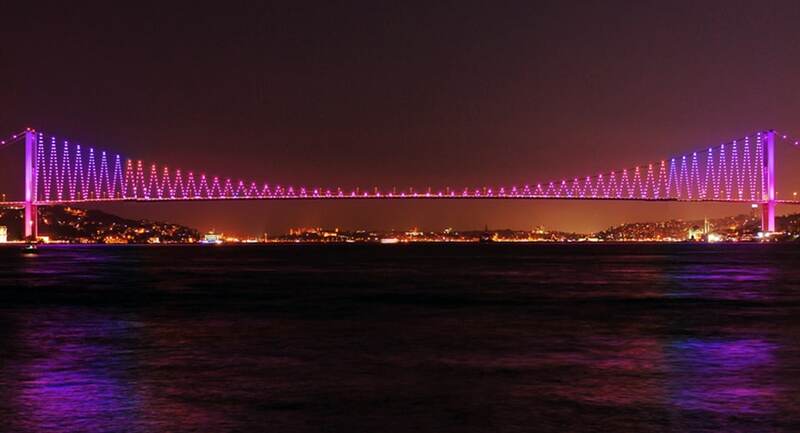 As part of its commitment, Philips aims to offer 10,000 women free mammography testing and highlight the importance of early detection by illuminating an estimated 100 landmarks around the world pink throughout the month of October. 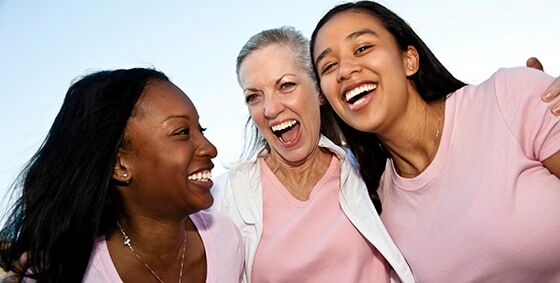 2013 marks the second year of the company’s multi-year global Breast Cancer Awareness program. Philips hopes to add meaningful value to the cause in the fight against breast cancer by building on the technology, expertise and passion across its three sectors. Philips will build on its expertise in Healthcare to educate men and women within and outside the organization on the importance of early detection and ways of (self) examination. Philips also aspires to galvanize its employee base of 115,000 employees to raise funds for ground-breaking innovation, by supporting international research in three renowned institutes based across Europe, Asia and North America*.